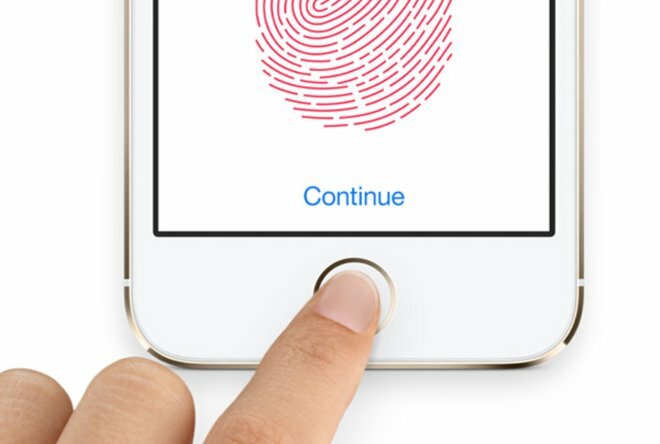 Evidence that Apple is planning significant overhauls to its Touch ID fingerprint recognition system continues to mount, with the company reportedly acquiring more than two dozen biometric authentication patents from privately-held Virginia firm Privaris. Apple has been assigned 26 of Privaris's 31 original patents, according to CNN. The last transaction closed in October of 2014. The patents cover ways of integrating fingerprint sensors with touchscreens— a Privaris specialty —as well as other more fundamental biometric authentication mechanisms. Multiple rumors have suggested that Apple is preparing a redesigned iPhone with fingerprint sensors embedded into the touchscreen, and the company is known to have explored such technology both before and after its acquisition of AuthenTec in 2012. The nature of the Privaris deal is not yet known, but it appears to be a straightforward intellectual property dump that could be designed to raise money for Privaris. The company has received $29 million in funding, but has been largely silent and unseen since 2009. As noted by CNN, there is no indication that any of Privaris's employees have moved to Apple. Given the length of time that has elapsed since the patent assignments and the lack of employee movement, an outright acquisition seems unlikely.